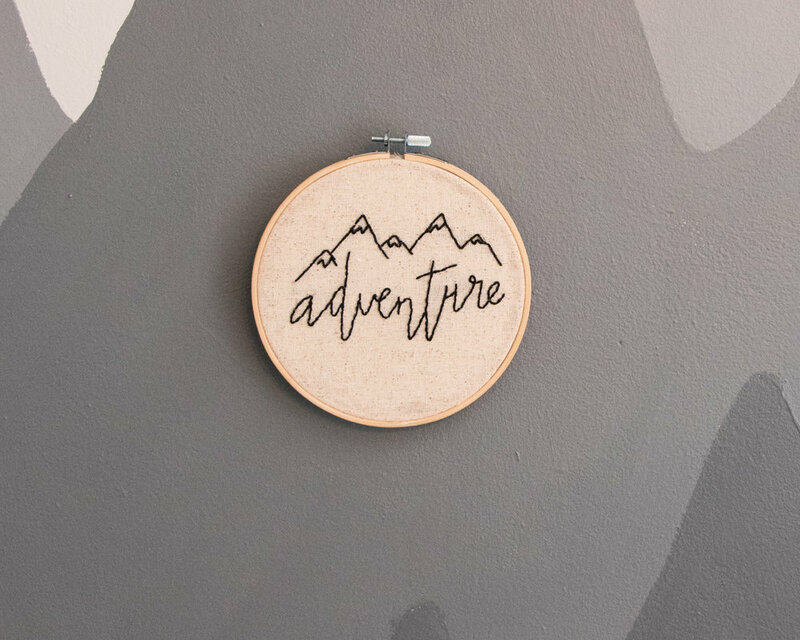 I got the chance to work with Happy Home Hoops Co. and photograph this adorable "Adventure" Embroidered Hoop. She was super sweet and open to my ideas and plan, which made working with her even better! If you are interested in something handmade that is great quality check out her Etsy shop or follow her on Instagram for cute updates and designs. Shop: Happy Home Hoops Co.